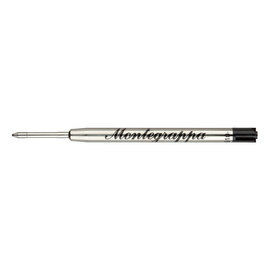 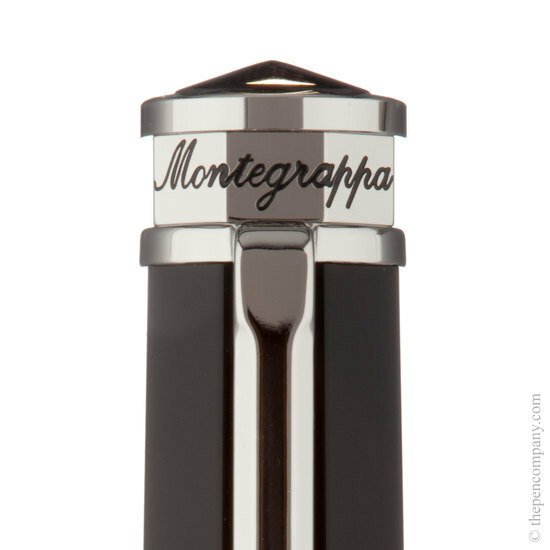 The gently tapering eight-sided barrel and cap are skilfully combined with platinum plated trim and roller clip to form this Montegrappa classic. 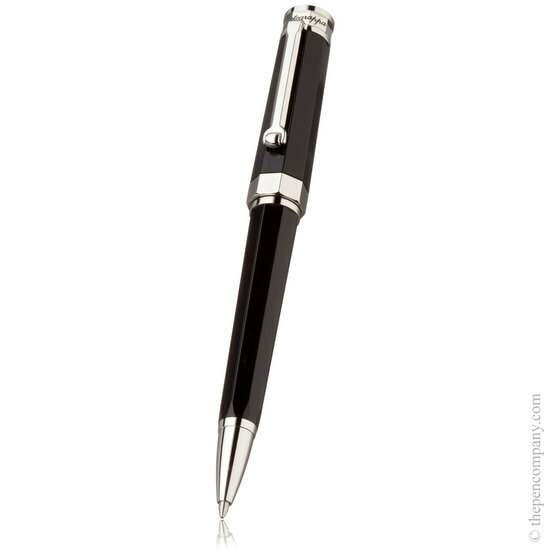 The secret of the Nero Uno is the way in which it's simple, elegant design has been carefully executed, with great attention to detail and finish, resulting in a pen which while not at all ostentatious, still makes a very positive statement of quality and style. 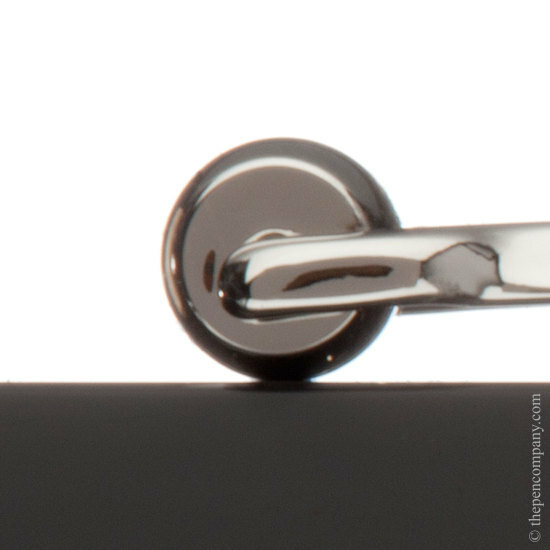 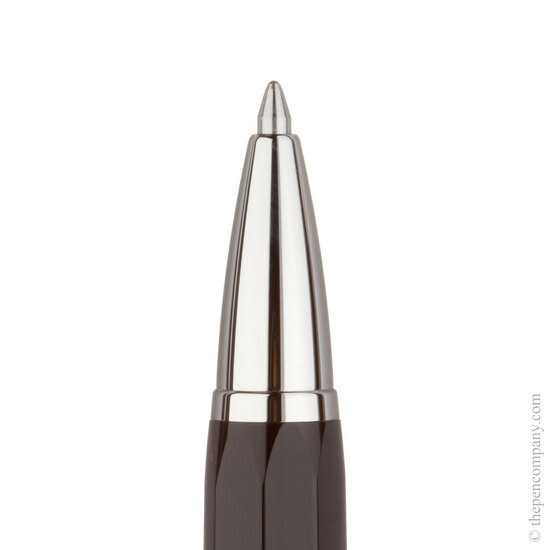 The Nero Uno is available as a twist-action ballpoint pen, which accepts a standard size refill, a rollerball and as a fountain pen with innovative 18K gold nib. 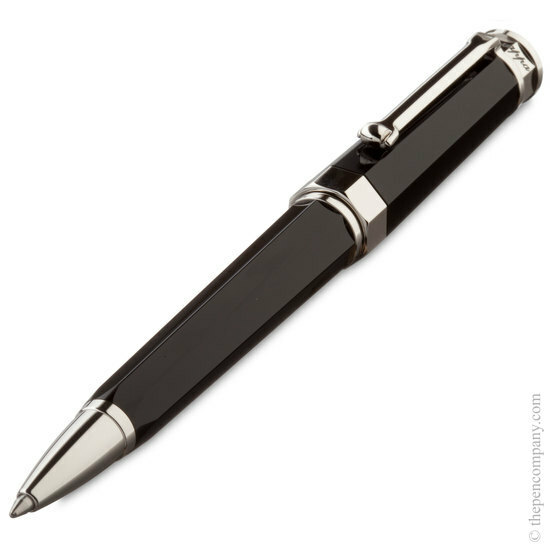 The fountain pen can be filled from an inkwell using the converter supplied, and will also accept a standard short cartridge.